Due to retirement of one of our long serving South Australian based veterinary pathologists, a Full Time position has arisen at the Adelaide laboratory. This laboratory services the needs of the majority of small and large animal veterinarians in the state, and is also contracted to Primary Industries South Australia (PIRSA) to supply pathology services to the production animal industries in the state. 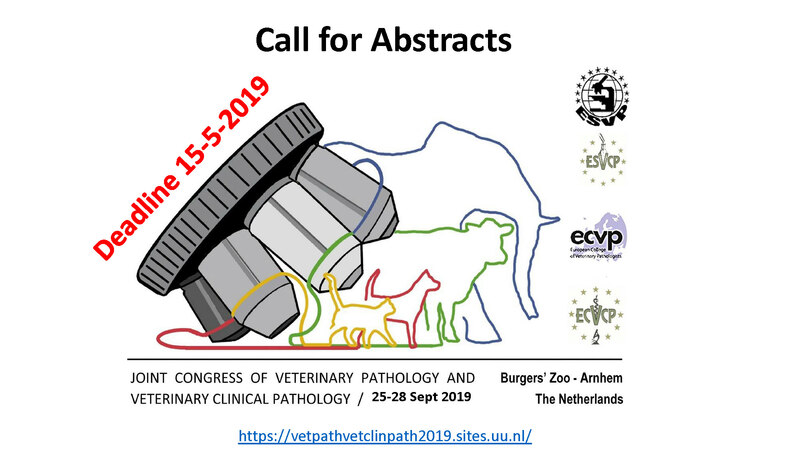 The scope of pathology work at this laboratory is wide, and is a true mix of large and small animal pathology, and of both anatomical and clinical pathology. We are thus seeking an enthusiastic and dynamic Veterinary Pathologist with a client-oriented approach and excellent communication skills to join our Adelaide pathology team. Duties will include interpretation of both anatomical (gross post mortem, histopathology) and clinical pathology (haematology, biochemistry, urinalysis, cytology) data, and participation in the provision of services and advice to PIRSA. Our supportive professional environment also provides opportunities for further career development through continuing professional education development and active participation in continuing education seminars for clients. Gribbles Veterinary Pathology is Australasia’s leading veterinary pathology provider with seven dedicated veterinary laboratories across Australia and New Zealand providing diagnostic pathology services for livestock, companion animal veterinarians, university and research facilities, as well as zoo and wildlife organisations. Essential to this position is a veterinary degree suitable for Australian registration, previous experience in both diagnostic anatomical and clinical veterinary pathology, and a demonstrated commitment to providing a high quality pathology service. Board certification by the ACVP/ECVCP or Fellowship of the ACVSc is preferred, although board-eligible or other highly qualified applicants will also be considered. If you are interested in taking this exciting challenge, please apply accordingly. To Apply: Please click on the 'Apply' button below to be taken to our online application process. Please include a cover letter and your CV along with the contact details for two professional referees.